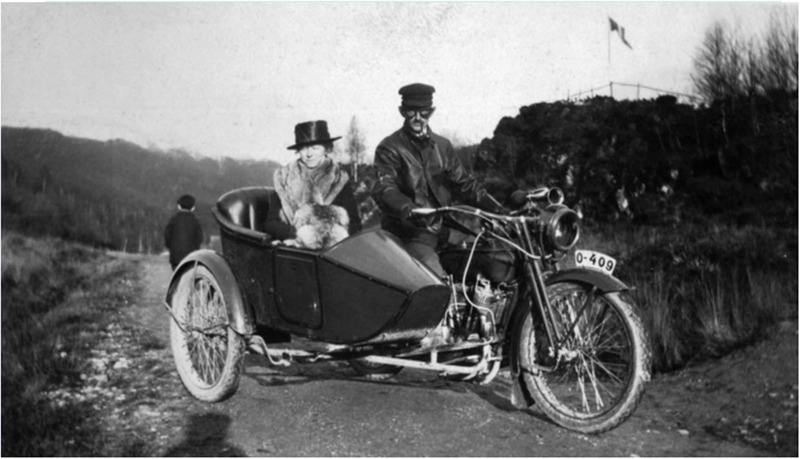 This is what seems to be a 1917-19ìsh Harley with sidecar. Picture must have been taken shortly after bike have been bought as its cellulose paint seem to shine in this photo. This bike and owner lived in Bergen at the western coast of Norway.